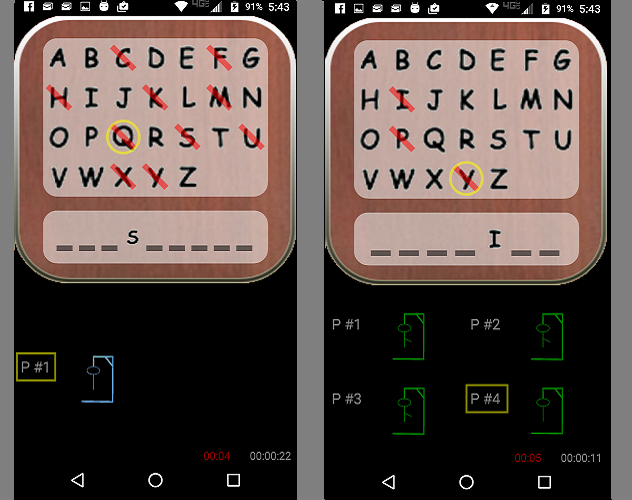 The HangMan app is a classic hangman game. Guess the word before you hang the man! A great way to pass the time!